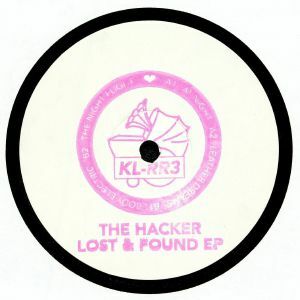 The HACKER Lost & Found EP (remastered) vinyl at Juno Records. This tidy EP gathers together some of The Hacker's most sought-after early tracks, all of which have been re-mastered to leave them sounding weightier than ever. 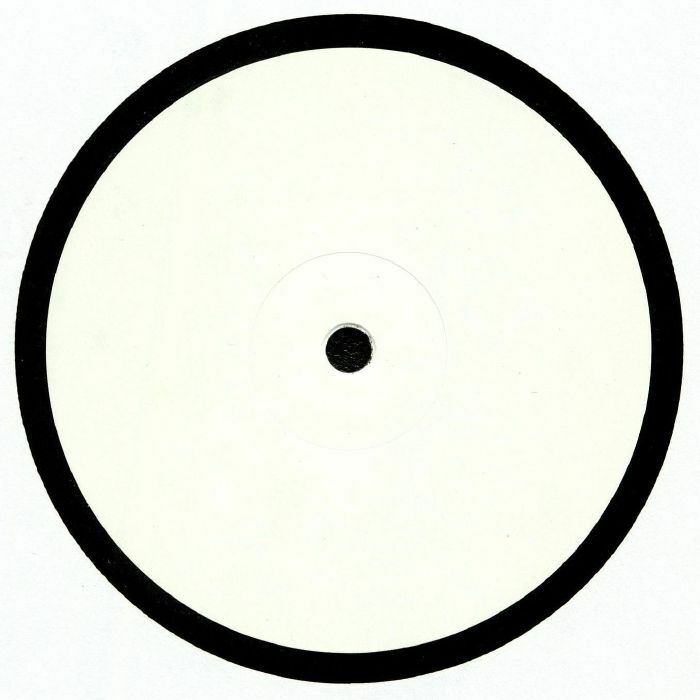 First up is the pulsating brilliance of electro-techno fusion workout "At Night", which - like two other cuts on the EP - first appeared on legendary 1998 12" "A Strange Day". 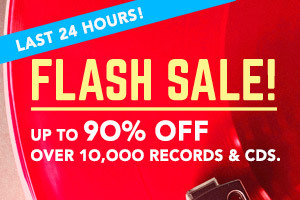 This prime chunk of mind-altering body music is swiftly followed by the sparkling, saucer-eyed alien electro-funk of "Leather Dreams" and the hard-wired Kraftwerk style electro heaviness of "Body Electric" (a fuzz-soaked slammer based around the Robots' "Numbers" that initially came out in 1998). "The Night Flight", a bubbly Drexciya style number from 1999, completes a fantastic package.